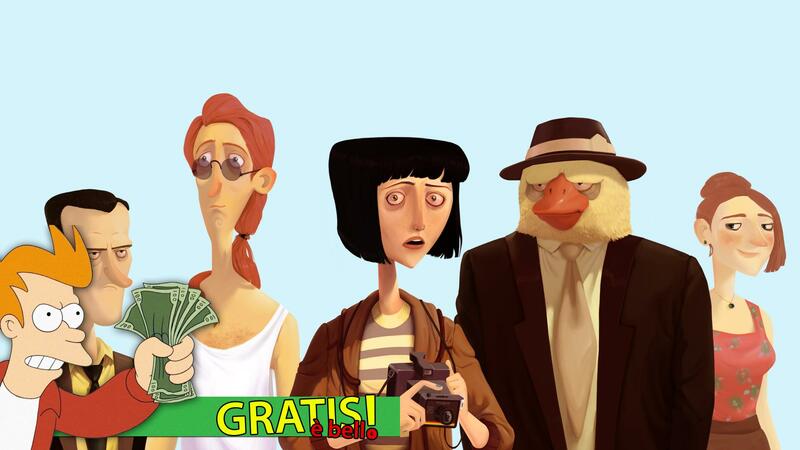 Today for Free is Beautiful we announce you Memoranda free on Indiegala. In what appears to be a quiet village, bizarre characters cohabit together, all united by the loss of something. Some lose a name, others a loved one, others still sanity. The story follows the adventures of a young woman who gradually realizes she is forgetting her name. Will he simply lose his memory or is he hiding something else behind this strange event? Memoranda it's a'point and click adventure imbued with magical elements, set in a surreal world full of solitude. Inspired by some stories of Haruki Murakami it takes up some themes and atmospheres, referring to the poetics of the famous Japanese writer.